It's been pretty quiet on here for a while now, I know. It is unfortunately as it says on the tin (or the pencil case in this instance) for which I apologise. There has been a lot going on over the last month or so and some of it has been tough for me to deal with. I haven't always found it easy to admit, but I suffer from anxiety & with everything going on, my anxiety became really bad which effected other areas of my life such as my health, my diabetes, travelling into work and my blogging. I've been so lucky as everyone, my lovely friends, family & colleagues have been so supportive and understanding which has had a huge positive impact and things are improving though I know it will take some time. These last few weeks have really reminded me that life is full of ups and downs for everyone and that sometimes although we very much want things to work out well, some things sadly don't turn out how we'd hoped or planned. When times are tough, it's so important that we look after and be kind to ourselves and those around us. I'm really trying to tackle anxiety in a positive way and maybe when things improve some more, I'll write a bit more about how I've been dealing with it. 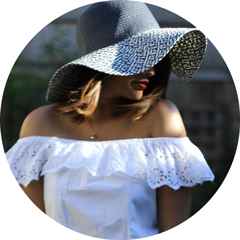 My blog is so important to me, it's something that I really enjoy doing, something fun, creative and engaging. 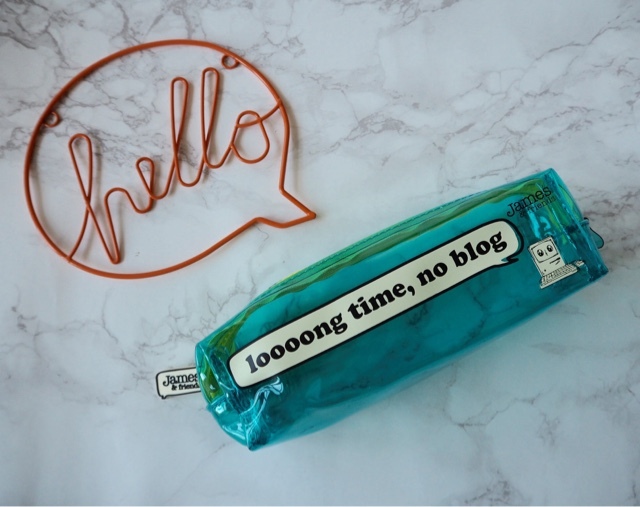 So although I inadvertently found I had to take a bit of a break, it is something that I have hugely missed & I'm so very glad to be back blogging again. Welcome back! I am glad you are beginning to feel a bit better. I would love to read your post on your anxiety tips as they will help me out too!